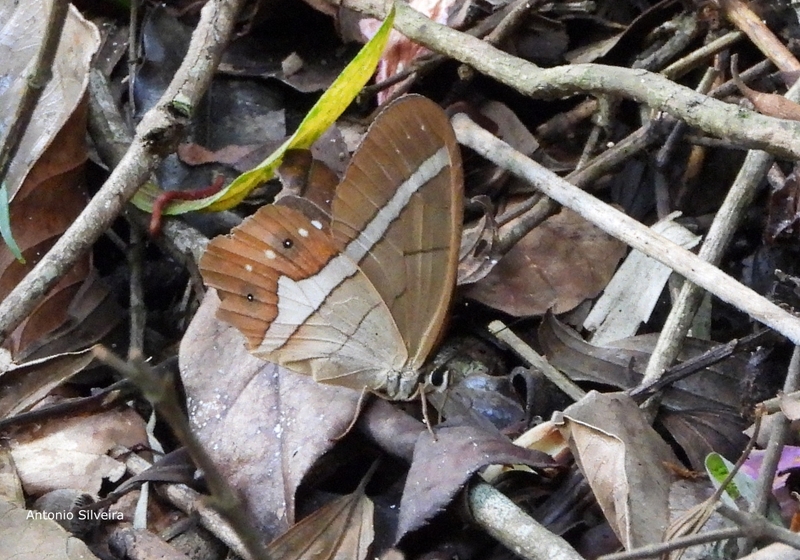 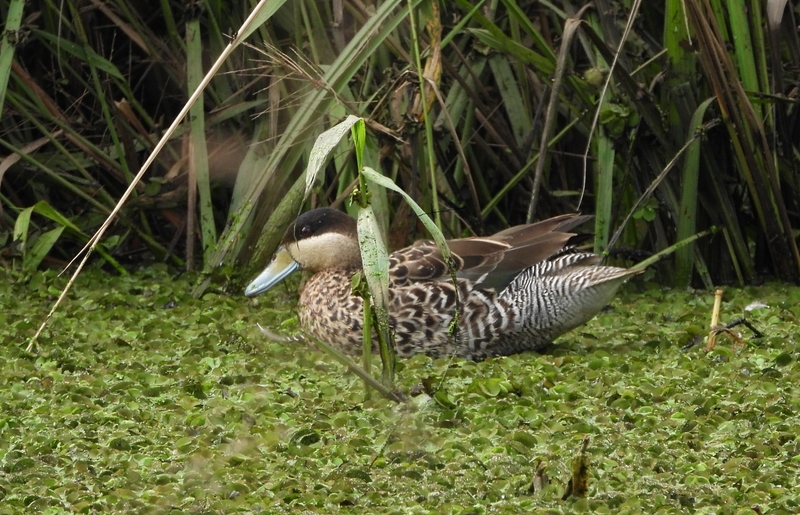 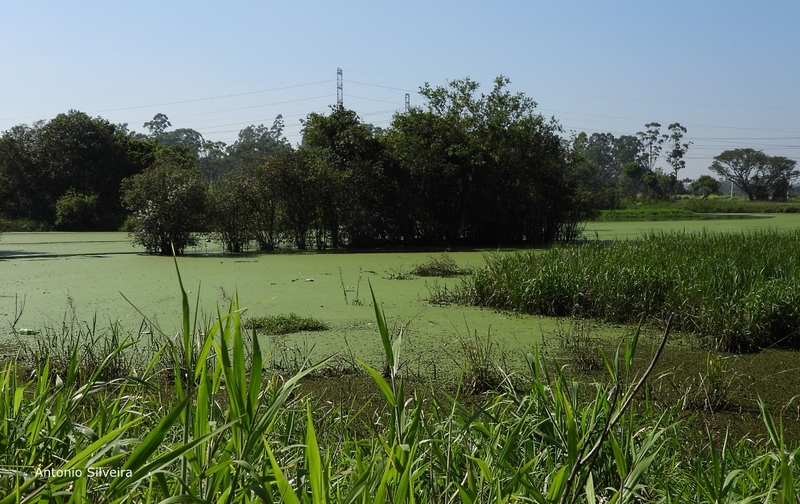 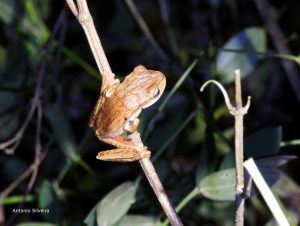 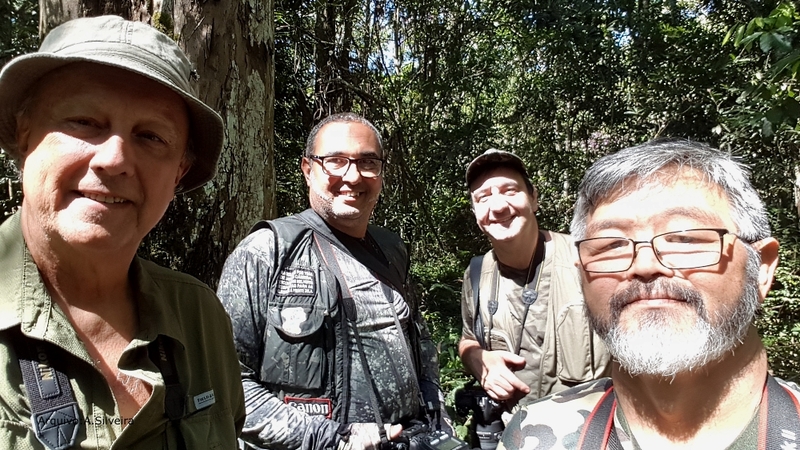 On February 8 and 9, 2019 we were (Antonio Silveira) on a wildlife watching in Mogi das Cruzes, Sao Paulo state, Brazil. 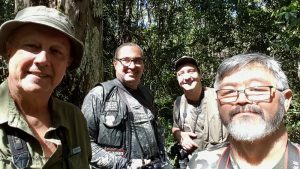 In the company of Regalado, João Paulo, Armando Neto and Roberto Shimizu we know several natural areas of the region where we made observation of the wildlife. We made many photos and video records. 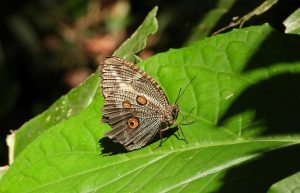 We’ve been in: Brejinho de Cezar de Souza; Parque Natural Municipal Francisco Affonso de Mello; Parque Centenário de Imigração Japonesa; Sítio Águas da Mata and Sítio Cantos da Mata.